Get what you want in a custom made antenna and complete your solution today! 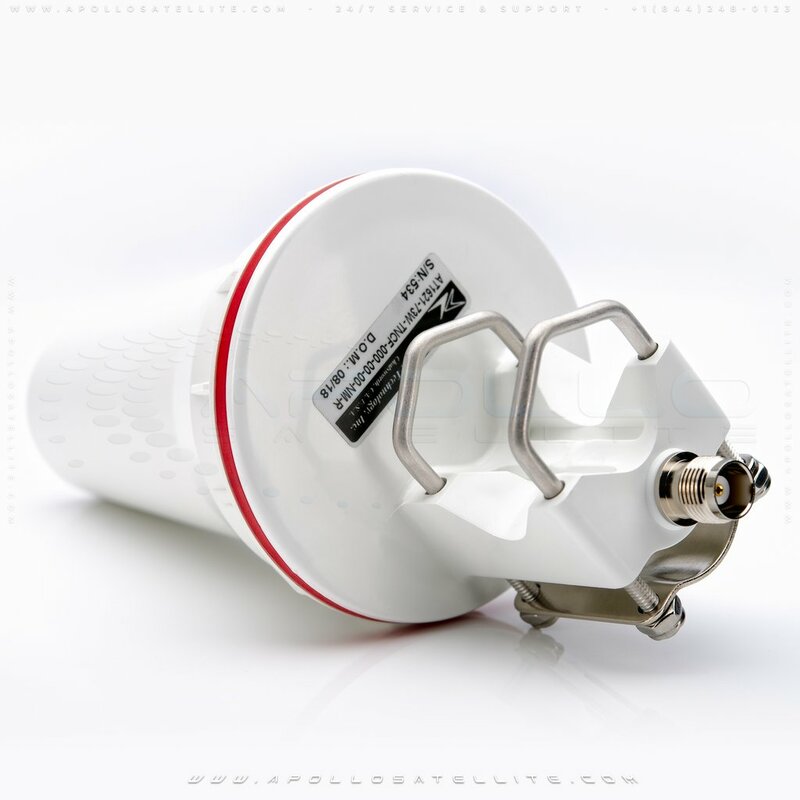 At Apollo SatCom we have anything you need from AERO Antenna from custom orders for the aviation industry all the way down to an antenna for your connection in your vehicle and everything in between. From drones, boats, off-road vehicles, and yes even airplanes AERO Antenna has the antenna solution for what your particular situation calls for! 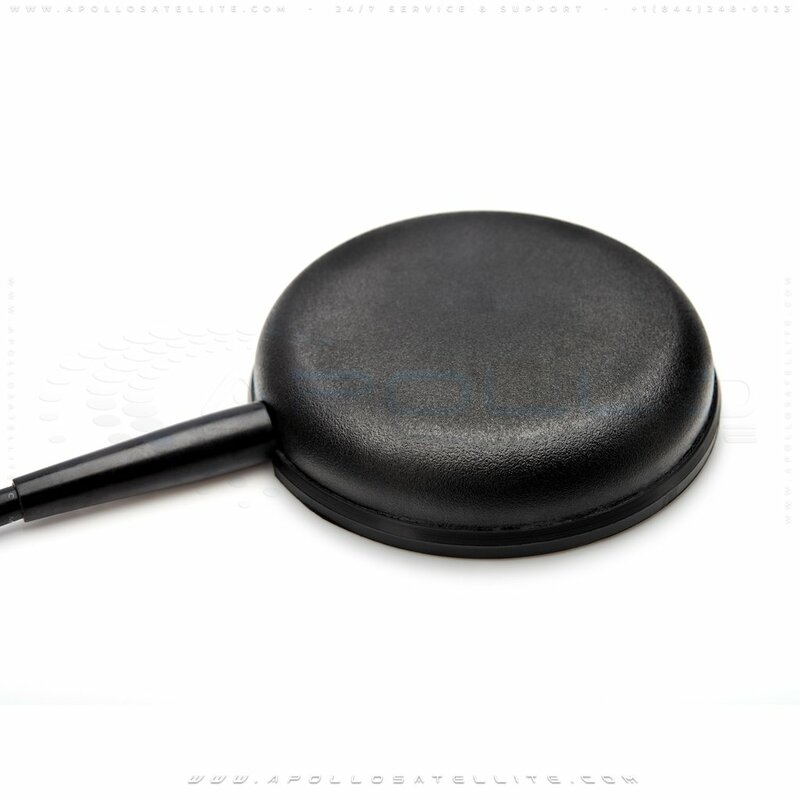 Apollo Satellite Communications always has low prices that you can take advantage of when ordering your products or services and AERO Antennas is of no exception. When utilizing your global communications solution the strength of your signal can be an issue. When this happens it may not be simply the device you are using or the providers either. This is where your AERO Antenna comes in! It assists in bringing your signal in at the best strength possible depending on your specific situation and how/where it is set up. If you have any questions or need any help you can contact us today by calling (844) 248-0123 for a free consultation to help you make the best decision to fit your own needs and expectations.